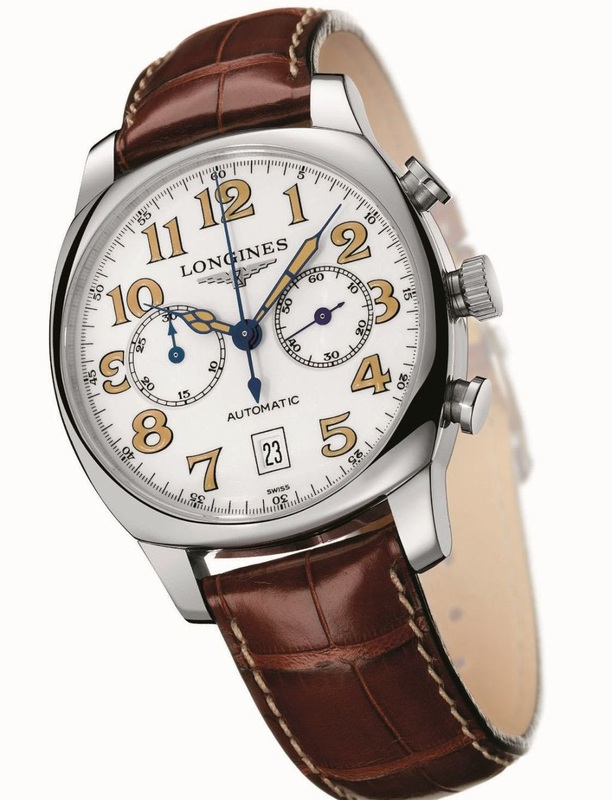 Introduced in 2006, this timepiece is a self-winding version of famous Lindbergh Hour Angle watch in its original size. 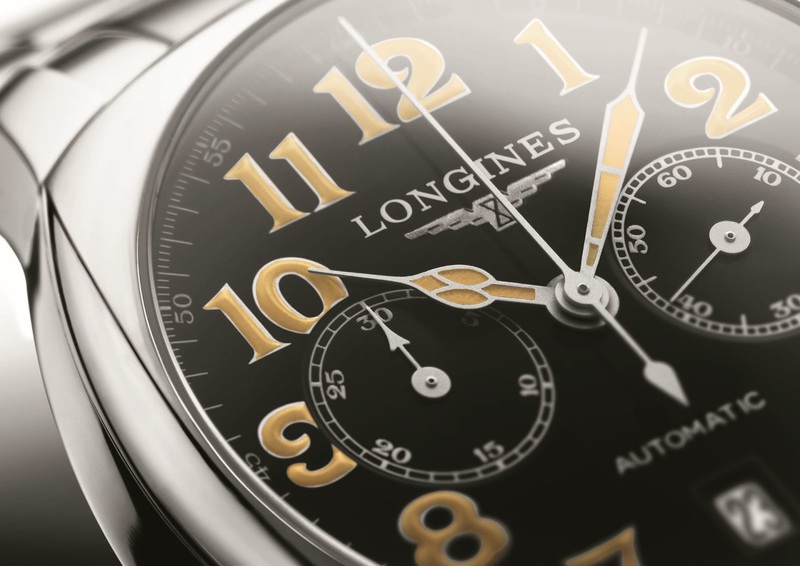 After his 1927 solo flight from New York to Paris in 33 hours, 30 minutes, which was timed by Longines, Charles Lindbergh sketched an hour angle watch that was subsequently produced by Longines. This stainless steel version boasts original diameter of 47.50 mm and equipped with a state-of-the-art automatic movement.